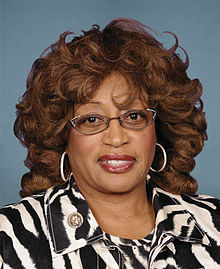 The House Ethics Committee has officially opened an investigation into Florida Democrat Corrine Brown over a number of allegations, including "fraudulent activity" with an unnamed organization. The committee will defer to the Justice Department and not actively pursue the probe because of the federal investigation. The panel also is aware of allegations that Brown may have improperly solicited charitable donations, used campaign money for personal use, and failed to comply with tax laws.